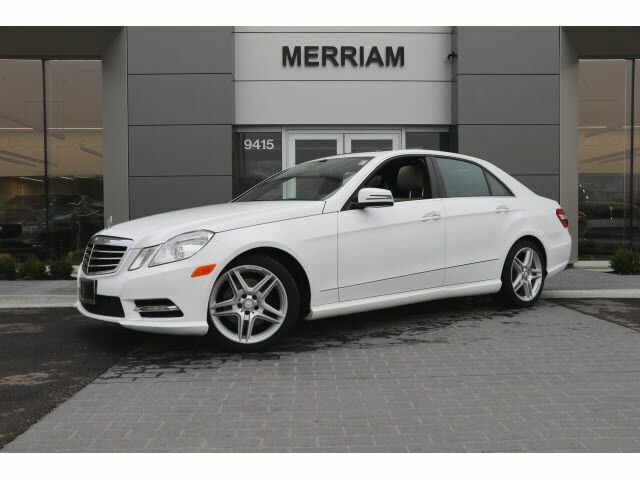 2013 E 350 Sport 4MATIC in Polar White over Almond Interior with Burl Walnut Wood Trim. 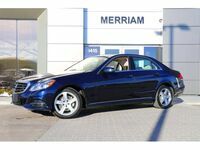 Local trade-in, clean inside and out and nicely optioned with Premium I Package, 18 inch AMG Wheel Package, Sport Package, Lane Tracking Package with Blind Spot Assist and Lane Keeping Assist. Comfort Box, Split Folding Rear Seats, Wood/Leather Steering Wheel, Active Multicontour Driver Seat with Massage, KEYLESS-GO, harman/kardon LOGIC7 Surround Sound System, Heated Front Seats, and More! Please Contact Brian Stacy 1-855-979-0255 to Test Drive Today! Aristocrat Motors, Kansas City's premier luxury dealer strives for the highest levels of customer service. Voted "Best in Business" by the readers of Ingram's magazine, our customers are our number one priority.